Scoot is the low-cost, medium-to-long haul arm of the Singapore Airlines Group. Scoot took to the skies in June 2012 and merged with Tigerair Singapore in July 2017, retaining the Scoot brand and positioning it well for a new chapter of growth. 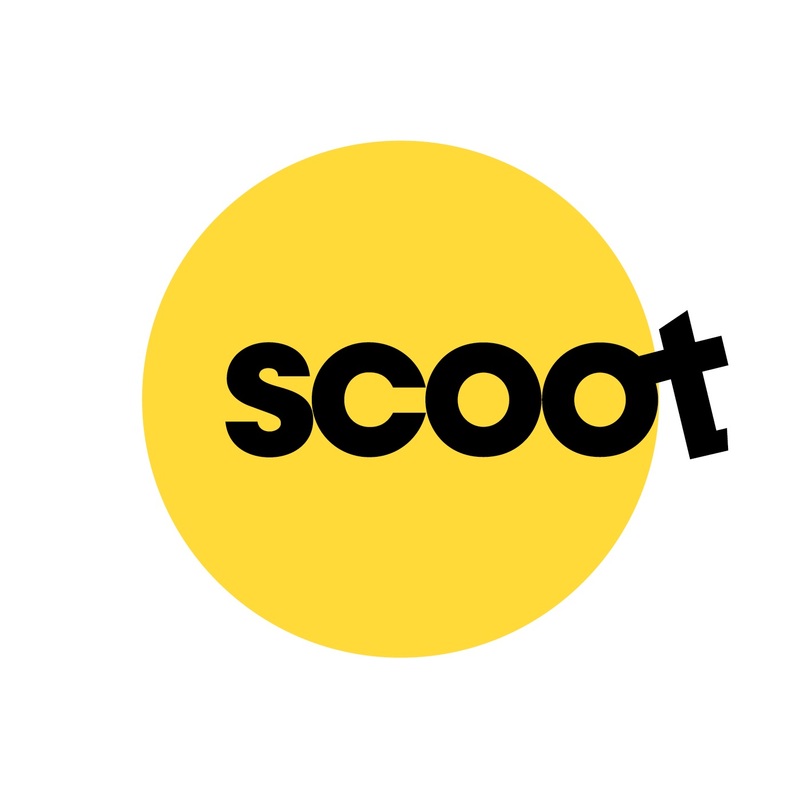 Scoot has carried over fifty million guests and now operates a fleet of state of the art, widebody Boeing 787 Dreamliners and young and modern Airbus A320 family aircraft. Scoot’s network presently encompasses 60 destinations across 17 countries and is still expanding! Applications are currently not being accepted for the Cabin Crew - Based in Singapore (Recruitment in Japan) position. © 2017 Scoot Tigerair Pte. Ltd.